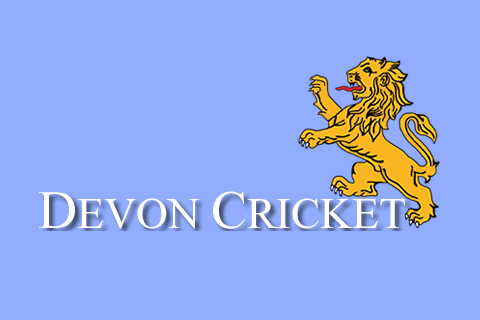 DEVON have to find a new captain for 2019 following the sudden retirement of Sidmouth’s Josh Bess. 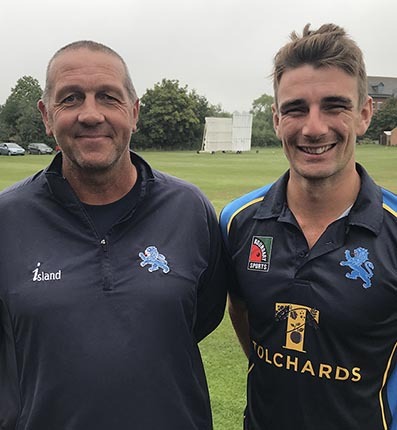 Bess, who has had two stints at skipper since 2013, announced his retirement from Minor Counties cricket at the end of the rain-ruined game against Shropshire at Bridgnorth on Tuesday. He will continue playing league cricket for Sidmouth. Devon had an inkling director of cricket Keith Donohue planned to stand down, which he has done, but the announcement by Bess caught Devon officials by surprise as he dropped no hints in advance. Attempts to persuade the 30-year-old all-rounder to change his mind about retiring from all county cricket are likely to fall on deaf ears. 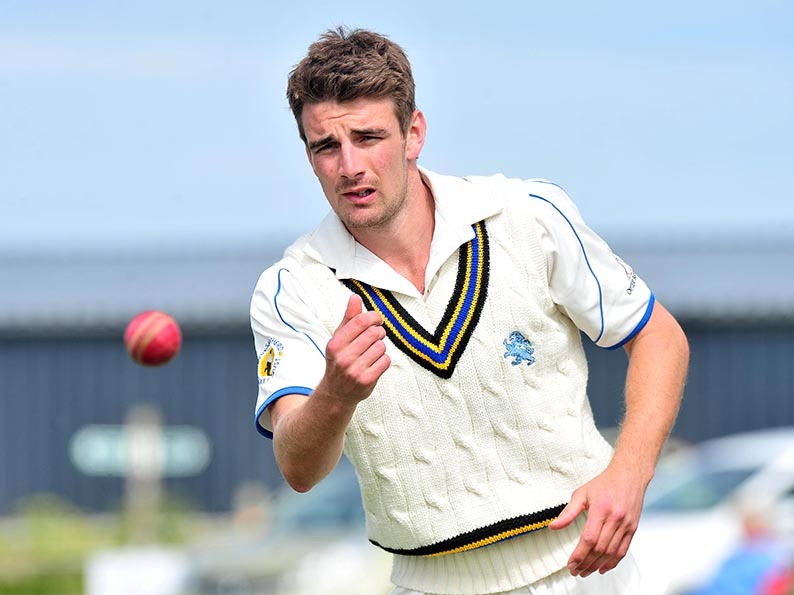 “After 12 years playing for the county the time is right for me to stop,” said Bess. “I have loved my time playing and having the honour of being captain and have many happy memories. “I have different priorities now having started my own business two years ago, and other things as well. “It is difficult to take time off to play cricket and looking at next year’s calendar it would be difficult for me to fit in just one-day games. “I have to be fully committed to whatever I do – no half measures. Bess first played for Devon in 2007 under the captaincy of Bob Dawson and was a member of Chris Bradley’s side that won the Unicorns Championship in 2011. Bradley stood aside midway through 2013 in favour of Bess, who led the side to victory the following summer in the 50-over Unicorns KO Cup. “Beating Oxfordshire at Wormsley in the final is one of my best cricket memories,” said Bess. 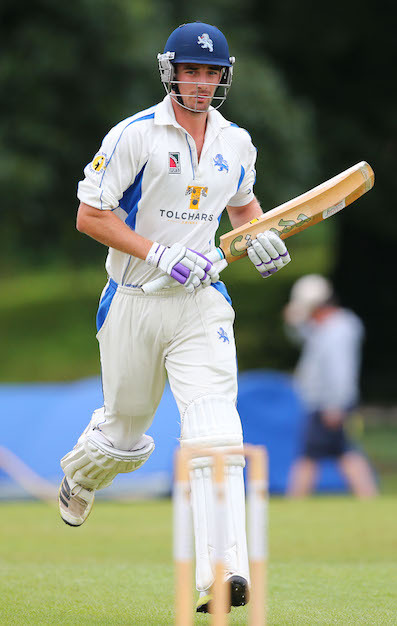 Bess finished his Devon career in the runs, scoring 203 not out, 70 and 97 in his last three innings for the county. His double hundred at Sidmouth against Dorset – he also took five wickets in the second innings – will always be a special memory. “To do that in a game with brothers Luke and Zak playing as well and on my home ground made it extra special,” said Bess. Bess made his Championship debut for Devon in a rain-affected game against Oxfordshire at Exmouth. He did not bat and bowled just seven balls before rain stopped play. It was the first of 52 three-day games Bess played for Devon. He retired with 3,052 runs to his name, one double hundred, three hundreds and 15 half-centuries in the book and a career average of 43.60. Bess made 97 against Shropshire the last time he batted for Devon, taking him over 3,000 career runs. A bowling tally of 108 wickets at around 25 runs each confirmed Bess’s status as a genuine all-rounder. Thirty-five matches in 50-over cricket with Devon yielded 760 runs (ave 25.33) and 36 wickets (ave 25.31). Looking back on his Devon career, Bess said he owed thanks to numerous people for giving him the opportunity to play at the best level he could. “In my early days Roger Newman (ex-DoC) was good to me and Bob Dawson (ex-captain) gave me an early opportunity,” said Bess. Bess’ contribution in all areas will be missed by Devon, who now have to find a new captain, which won’t be easy in a relatively young and inexperienced side. Bess is confident Devon will move on quickly as they have a team ethic few other counties can match. 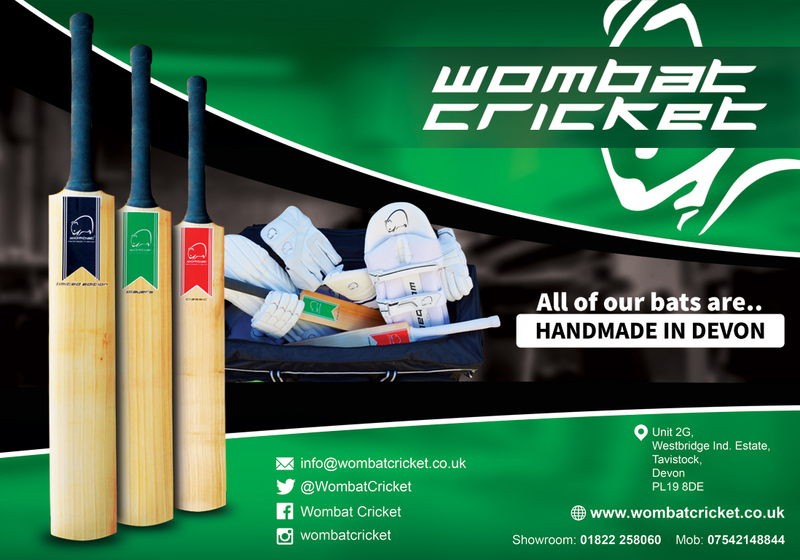 “Everyone in our team has either come up through the Devon Board age-group sides playing with each other, or through the Devon League, where they play with and against each other all the time,” said Bess.